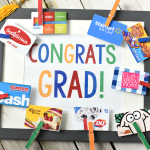 A Peek at the Fun: Do you have a sweet tooth that is calling for some attention? These peach cupcakes will do the trick. So delicious, they make a perfect peachy dessert! Is there anything better in the summer than a perfectly ripe peach? We say that’s a big Y-E-S! 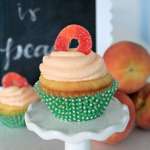 These peach cupcakes are even better than eating a fresh peach on a hot summer day. And can we just talk about how adorable this little cutie is? We recommend stopping whatever you are doing and start baking…you will thank us for the advice! Is your mouth drooling yet? 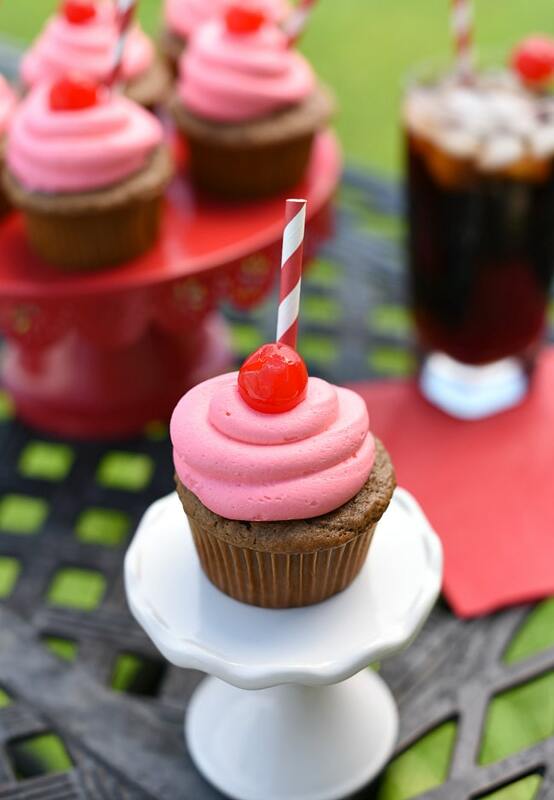 Seriously, just looking at these cupcakes makes us excited to bake another batch. They are simply amazing, but don’t take our word for it…grab your mixer and let’s get started. 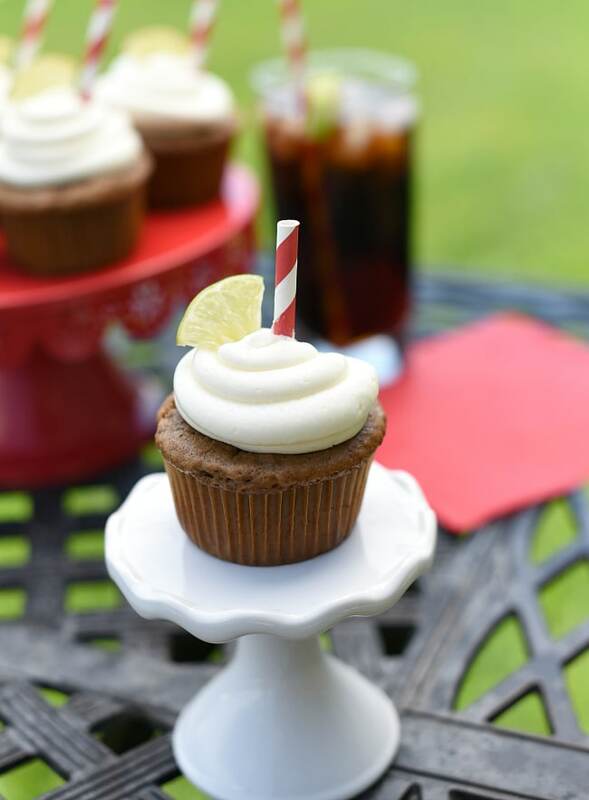 We will show you how simple these cupcakes are to put together. Add your peach extract. If it’s not quite peachy enough for you add another 1/4 tsp. of the extract. 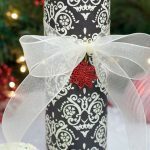 Fill a plastic bag and cut the corner of the bag to create a piping bag. 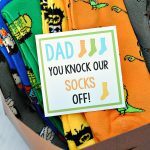 This will save you come clean up time. Pipe the frosting on the cupcake and top with a peach ring gummy. 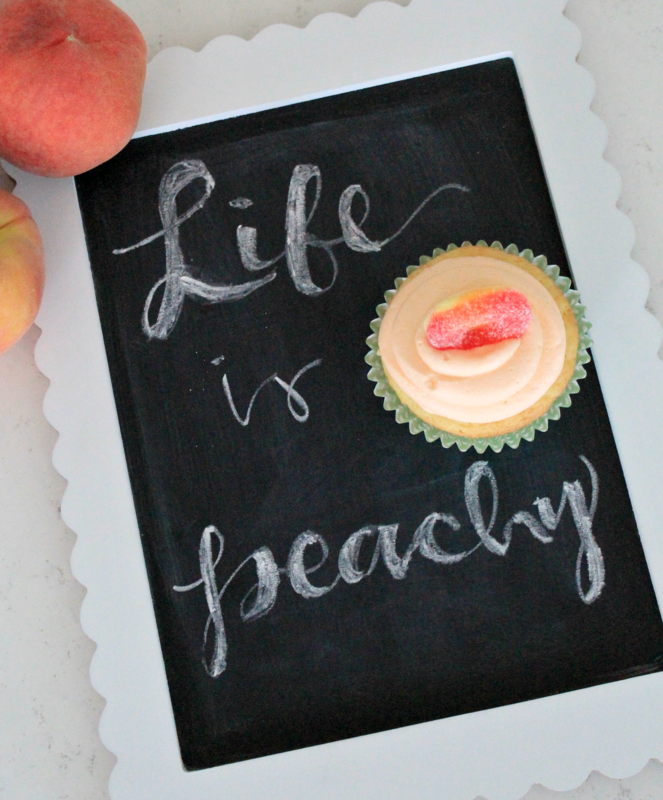 Have a FUN and peachy time baking cupcakes! 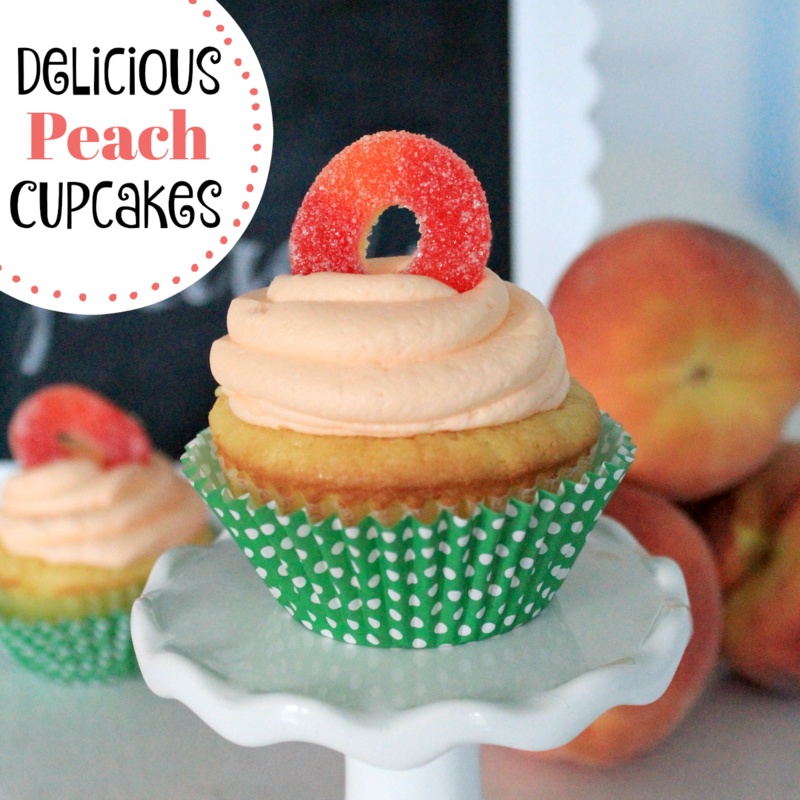 We tried these peach cupcakes and they were my families favorite! Thank you for the recipe! I would have never thought to do peach and now I can’t wait to make it for the next family get together! Thank you fun squared!! !